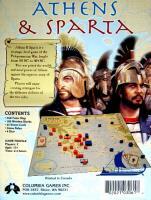 Athens & Sparta is a strategic level game of the Peloponnesian War, fought from 431 BC to 404 BC. 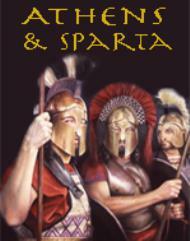 This war pitted the wealth and naval power of Athens against the superior army of Sparta. Players will enjoy creating strategies for the different abilities of the two sides.